What Katie Ate: At the Weekend takes favourite recipes from Katie Quinn Davies' wildly successful blog, along with many never-seen-before recipes, and presents them in this gorgeous book filled with Katie's unique and beautiful photography. She shares her inspiring ideas for informal get-togethers, whether it be for a couple or a crowd. 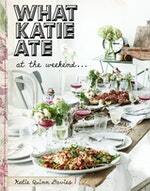 Entice your guests with Katie's refreshing take on flavour-packed pizzas, salads, tapas, cocktails and decadent desserts. 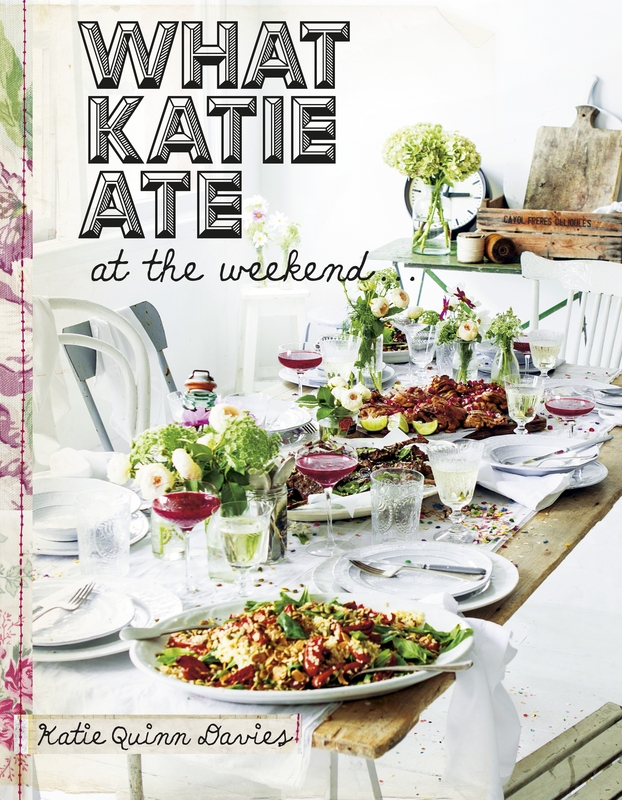 Try this sweet delight from What Katie Ate: At the Weekend. Love What Katie Ate: At the Weekend? Subscribe to Read More to find out about similar books.